We offer a complete kitchen design and installation service for the Balham area specialising in the design and installation of Nolte kitchens. Balham which has grown from a small village up into a thriving London suburb over the last 150 years, including the historic Heaver and Hyde Farm estates boasts some of the finest examples of living space in London ranging from the substantial detached and semi-detached houses in Bedford Hill through to the groups of short terraces in Elmbourne, Streathbourne and Huron Roads with their distinctive carved brick detailing to front elevations, oriel windows and patterned glazing bars to windows. Even the Art Deco of Du Cane Court offers great opportunity for a new kitchen. Wherever you live we want to help you embrace this external culturally rich exterior facade with a comparably distinctive kitchen area. Whether your living in a converted flat in a large Victorian house, a home owner in a mid terrace, the proud owner of a new build, or an investor/BTL entrepreneur, we can offer you the kitchen design and installation service to compliment the pedigree of your location. Combining years of experience and the latest in design visualisation we can help deliver a full range of both traditional and contemporary kitchens using some of the best named fitting and appliance suppliers at extremely competitive prices. We offer a full range of styles, contemporary, traditional, classic, art deco, hand painted, natural wood - the choice is yours. If you are not sure then our designers are on hand to help you through the options. At our large high street showroom we can take you through every step, configuring every option to suit your requirements including custom built units, flooring, worktops, lighting, appliances and all those little details that will make all the difference to the enjoyment of your kitchen. 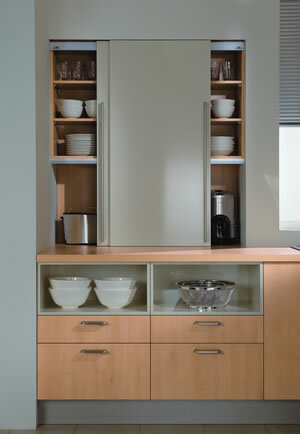 Your new kitchen is sure to be a delight, and bound to inspire. A time to learn new recipes and push your culinary boundaries. A Time to take an idyllic cycle ride to Hildreth Street Market for fresh ingredients and an opportunity to plant more herbs in the garden. 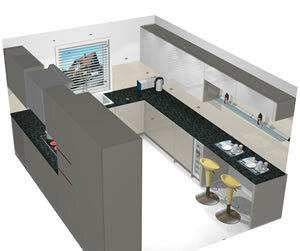 We offer full inhouse design as well as working to architects or interior designers specifications. Inhouse design is supported with Compusoft 3D Kitchen Designer as well as recourse to a vast library of appliances, units, materials and finishes. Full installation detail is provided for your approval and for our builders use, both electronic and printed. Our prices are virtually unbeatable. When compared to leading competitors we are always more cost effective. If you are currently tendering a kitchen installation or shopping around for prices, please include us on your list, were sure you'll be impressed. Competitive pricing and a dedicated personal service. 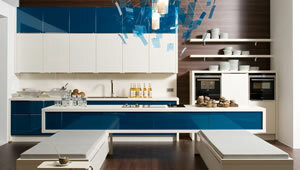 We are specialist suppliers of Nolte kitchens. 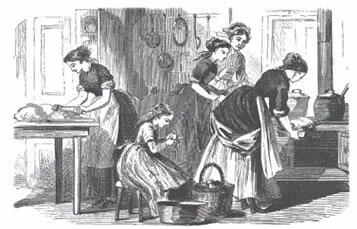 Hacker kitchens include a full range of German designs. A fair proportion of our work is for overseas investors, whether looking to rent out a property or simply renovate and sell, our approach to kitchen design and installation means that because we can all of your project management requirements, sending you photographic updates throughout you can limit site visits and keep inspections to a minimum. 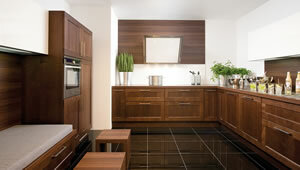 Our fitters are all highly skilled craftsmen with years of experience. We take care to ensure any kitchen installation causes the minimum of disruption, often helping to create temporary kitchen areas for use while work goes on and always keeping all aspects of the job clean and tidy. As a specialist local contractor with a focus on the Balham area are are always keen to hear from Balham residents looking to get a fresh look and feel for their kitchen. For further information, please feel free to drop into our showroom or call for an informal discussion.